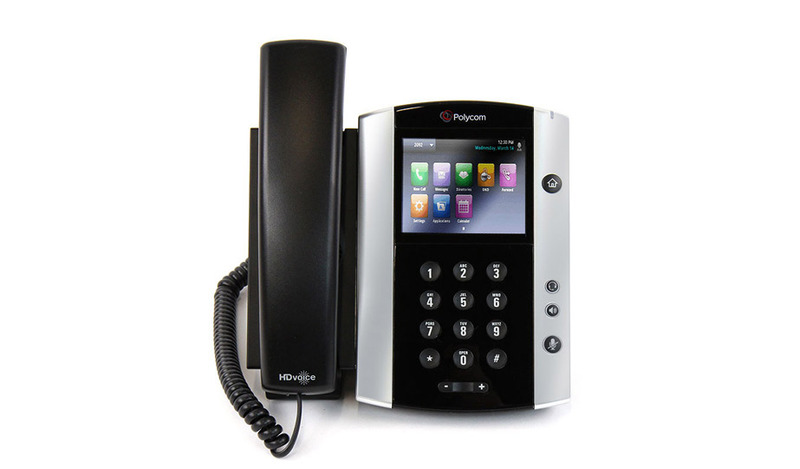 The Polycom VVX 500 series business media phone is designed for today’s busy managers and knowledge workers. It is a powerful yet intuitive office phone that can keep up with their multitasking and schedule juggling. Designed for a broad range of UC environments, the VVX 500 series improves productivity through a touch-screen interface. It also serves as an application platform that complements the applications on the user’s computer. 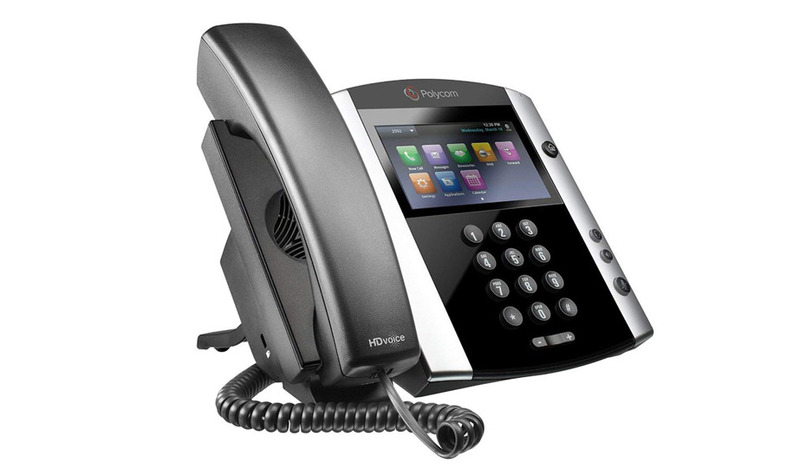 The Polycom® VVX® 500 Series performance business media phones unify superior voice capabilities. The 9608G Deskphone is a cost-effective fully functional phone with support.